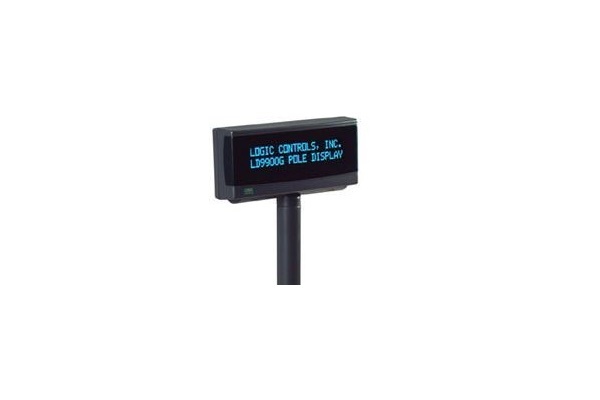 The LD9900 is a 2×20 line, 9.5mm character height display that comes with much functionality that simply is not found in other vendors’ offerings. “Smart scrolling,” user-definable characters, and a built-in real-time clock are all standard features of the unit’s firmware. 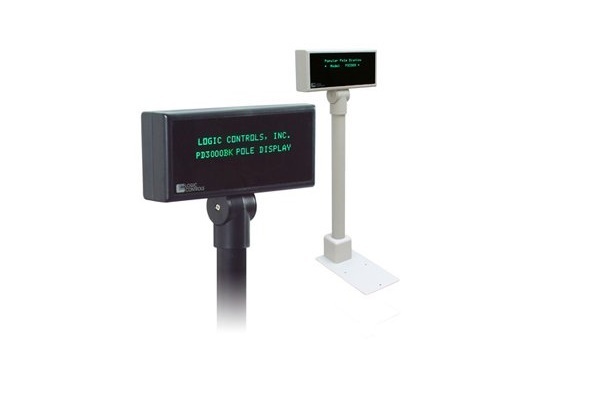 The LD9000 is a two line twenty character pole display that solves the classic I wish I had an extra I-O port problem. Bright blue-green vacuum fluorescent characters are enhanced with an optical filter for better contrast and easier viewing. 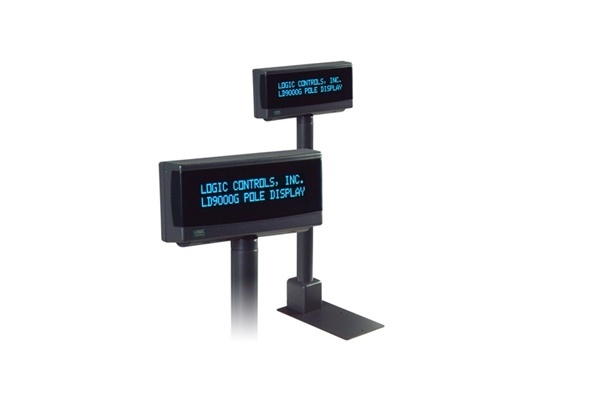 All standard displays support moving sign advertisements with smart scrolling during periods of inactivity with a single message download eliminating constant application software refreshing. Double side models available. Each side displays the same or different messages.